Last week, I had a shoot for Nikon as one of their brand ambassadors. 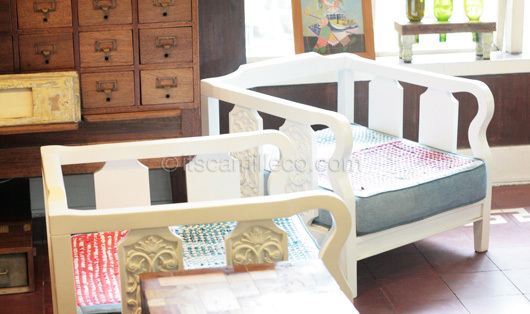 The shoot took place in this really cool furniture store / found objects gallery / art space / tea laboratory. Judging by the number of slashes, I think it’s pretty obvious how unique and full of character the place is. I just had to take a few photos to show you some of the quirky finds I spotted. Everything is for sale! 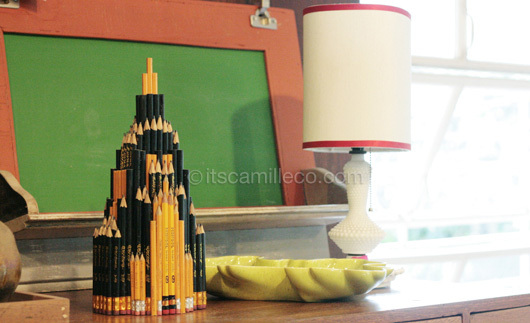 Check out the pencil decor! More pencils! 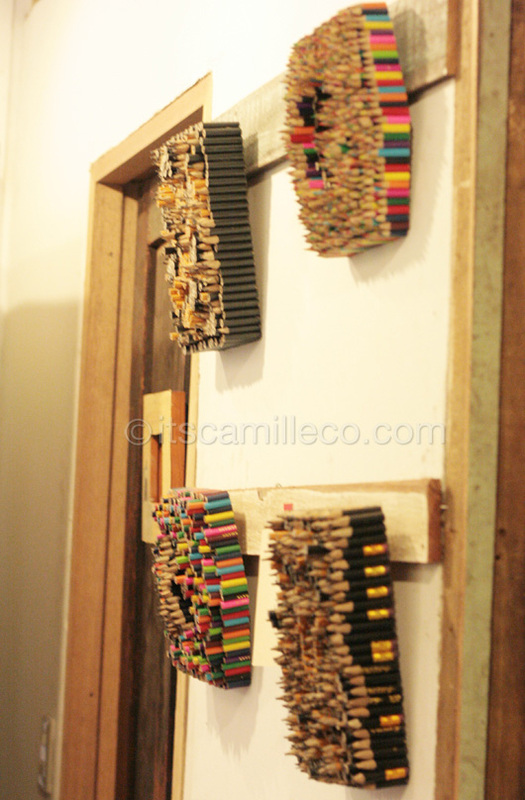 Recycled art are always the best. And guess who I was with for the shoot? None other than mother/queen becky (becky is Filipino slang for gay) herself, Divine Lee! She came in a cute polka dot romper. Guess who else came in a cute polka dot romper? Me! The shoot hasn’t even started yet and we’re already matching! Make-up by Nanan Villaba and hair by Mark Baquiran. I wish I can get my hands on the MAC lipstick Nanan used on me. I need it in my life! It’s the cutest bright pink lipstick shade ever! Hair and make-up? Check! Time to shoot! I’m supposed to pretend I’m taking a photo of something. If only I take photos while doing this pose in real life haha! Sosyal! Here I am again, pretending to be really fascinated with the plants I’m taking photos of outside haha! The camera I’m holding here is my favorite. It’s hot pink! Cuuuute! And finally, a layout with Divine Lee herself! I’m in the presence of becky royalty! She’s so cool! I really admire her gay advocacy (among the many wonderful things she does). She deserves to be their icon (and everybody else’s). I wish she can teach me beckinese though! Laureen actually tried to teach me a few words before so I’m slowly learning. I now know what druvams, lafuse, lafang and lapoch mean. Okay, I’m going off topic, but I just have to say that beckies, especially Filipino beckies, are so creative. I mean just look at their lingo! Anyway, back to the shoot. Our theme is “free-spirited”. The style direction they showed us for the shoot was really colorful, as you can see from our outfits. We did a few serious/fierce looks and a few smiling shots. Divine is so pretty, don’t you think? And don’t get me started on the legssssss! It’s a wrap! Divine and I with the photography team. The pink camera is so cute.